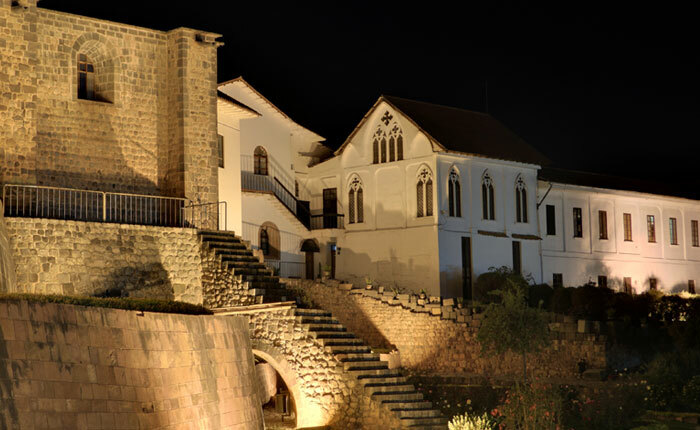 Upon your arrival in Cusco, you’ll be met by an Inka Experience representative and transferred to your comfortable hotel. 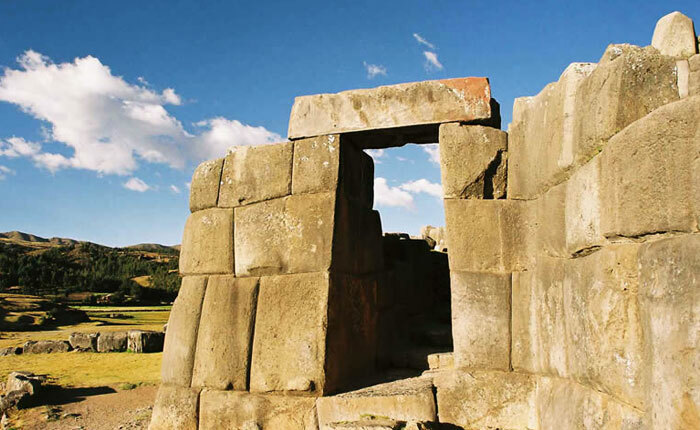 Take the day to acclimatize to the altitude in Cusco . 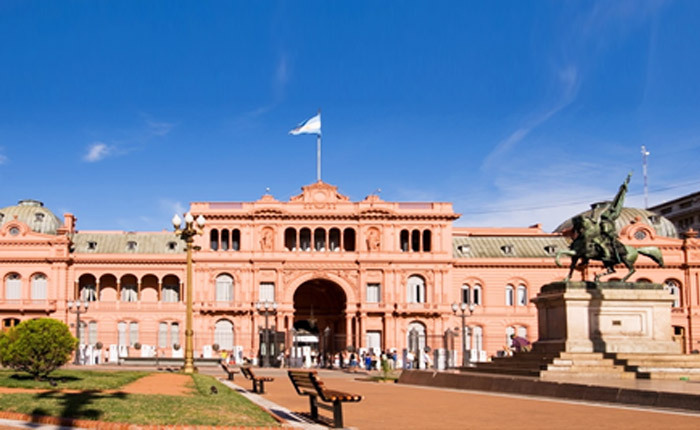 In the afternoon, after lunch, you’ll take a guided tour of the city and surrounding area. 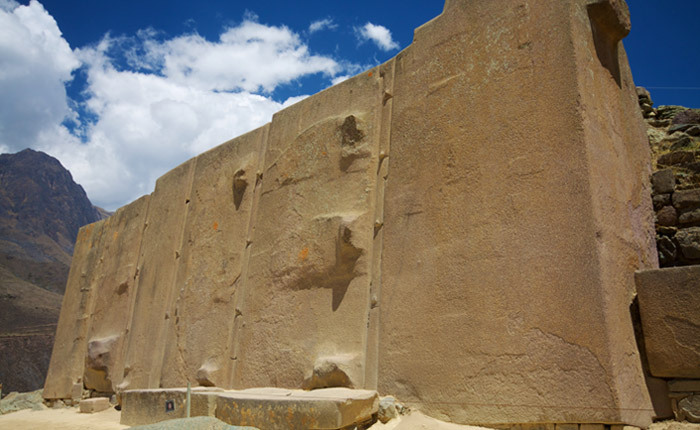 You’ll visit the cathedral, main plaza, ruins of Sachsayhuaman, Koricancha, Puca Pucara, Qenko, and Tambomachay. 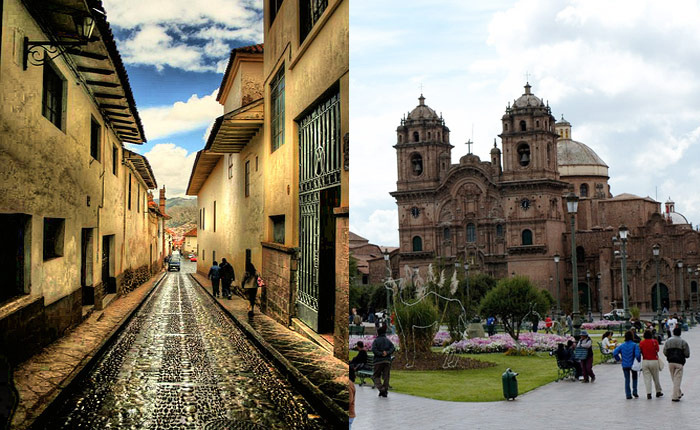 You’ll also get a taste of the mixture between the Inca architecture and Spanish colonial architecture dominated by the city. You’ll have the evening to yourselves. 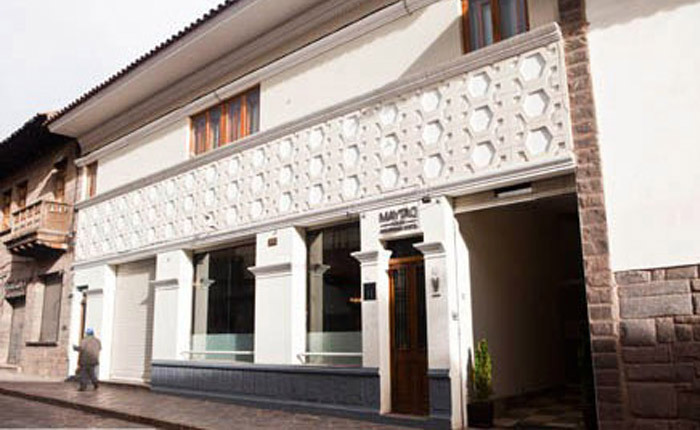 Overnight in your comfortable Cusco hotel. Your full-day Sacred Valley tour begins with a scenic drive to Pisac, where you will visit the ruins of Pisaq and its famous lively market. Hundreds of traditionally-dressed artisans and sellers journey from surrounding villages to sell their crafts and produce at this market. Ceramics, carvings, weavings, and jewelry are popular items. 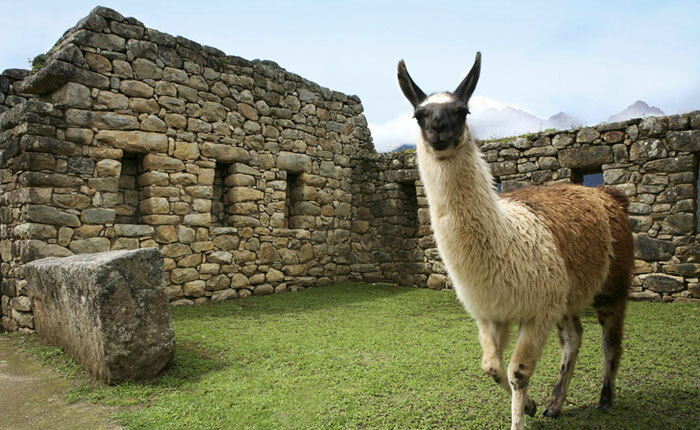 You will stop in Urubamba where you will have some free time to explore the town and have lunch (included). 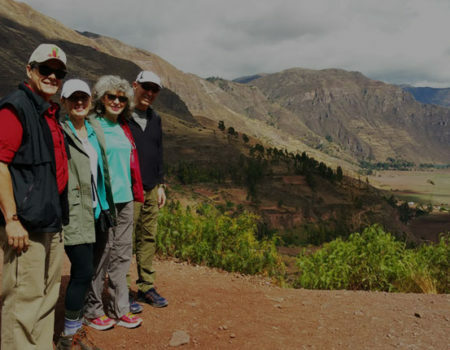 Continue to the ancient and serene town of Ollantaytambo, which has been continuously inhabited since the 13th century, and visit its impressive hillside fortress ruins. 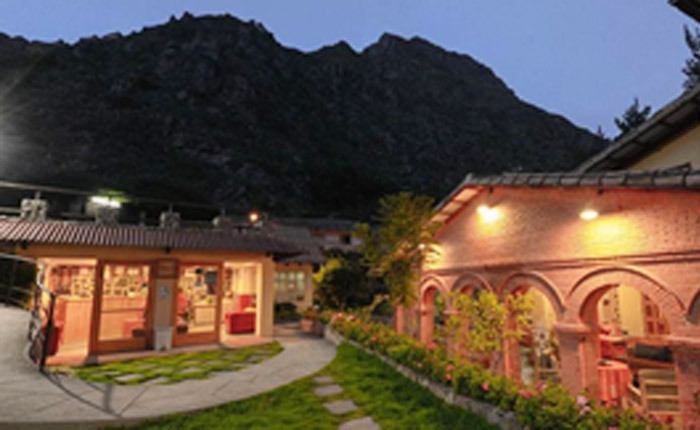 After the tour you will be transferred to your hotel in Ollantaytambo. Day 4. 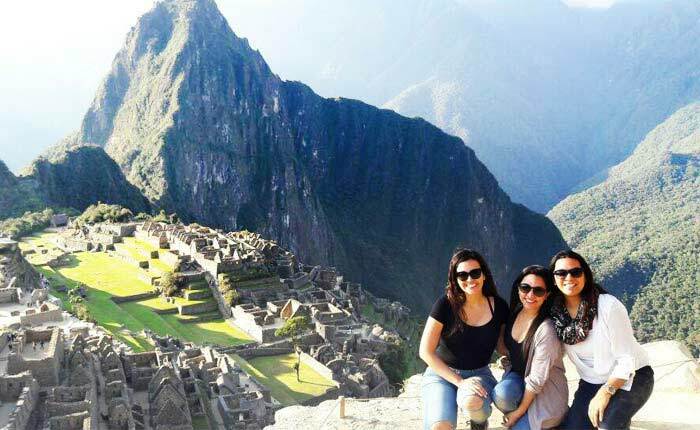 Private Tour to Machu Picchu. You’ll have an early morning wake up to begin this exciting day. Your guide will pick you up from your hotel and transfer you to the train station for your trip to Aguas Calientes. 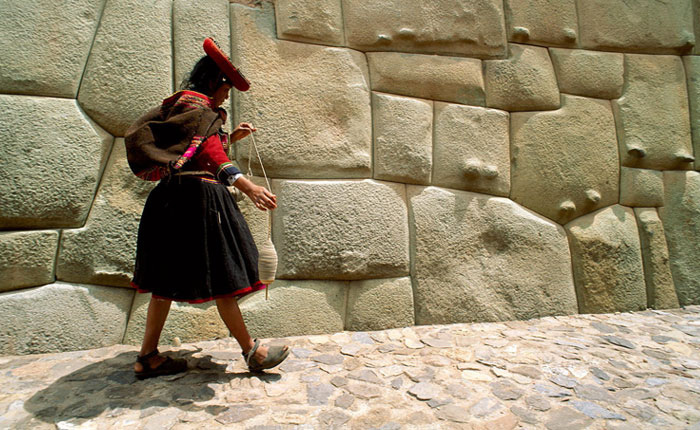 Upon your arrival to Aguas Calientes, you’ll take a short 30-minute bus ride to the citadel of Machu Picchu. In the morning, you’ll have a 2-hour guided tour of the citadel . Throughout the day, you’ll have the chance to explore the ruins on your own. 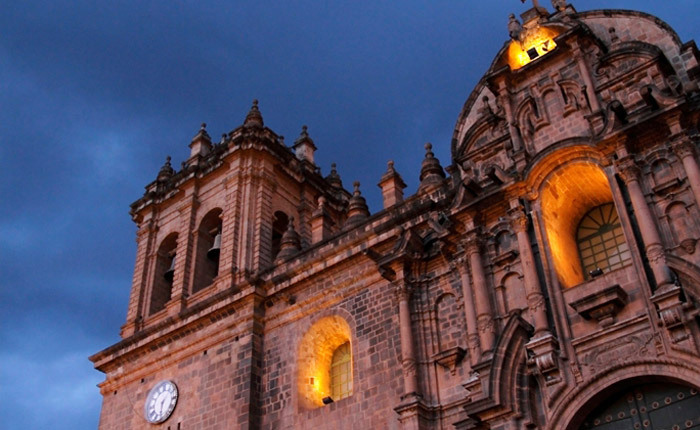 In the late afternoon you’ll take your return train to Cusco where you’ll be met and transferred to your Cusco hotel. 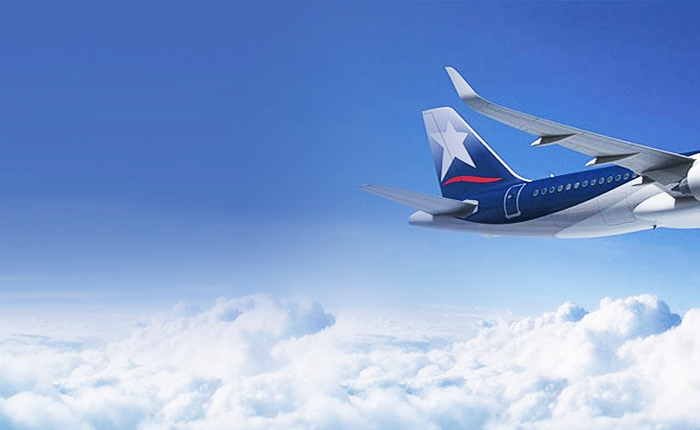 After breakfast take your flight from Cusco to Lima and then your connection flight to Buenos Aires. 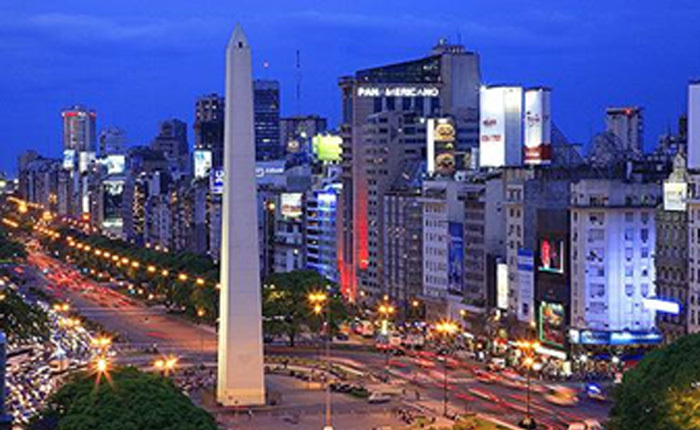 Upon arrival, you’ll be met and transferred to your comfortable Buenos Aires hotel. 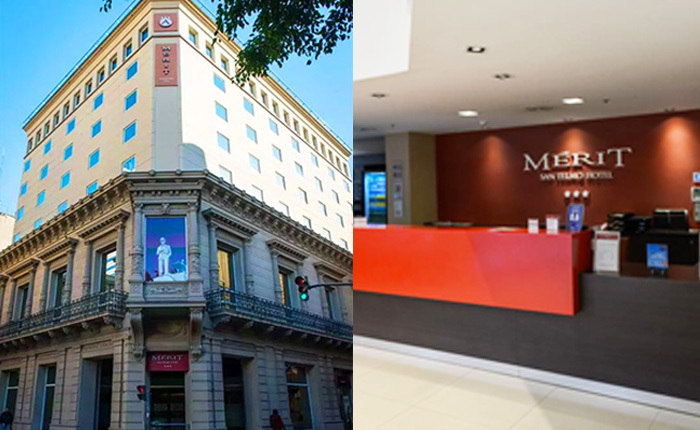 Overnight at your comfortable hotel in Buenos Aires. In the morning after breakfast, you will have your first tour of the day around the city. 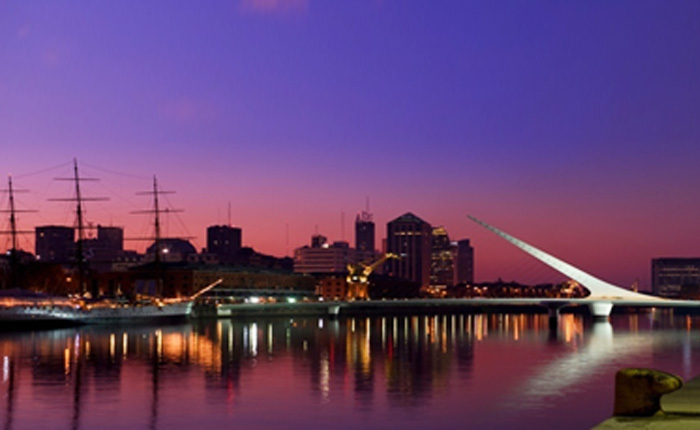 With this tour you will understand why it’s known the beautiful city of Buenos Aires as the “Paris of South America“. 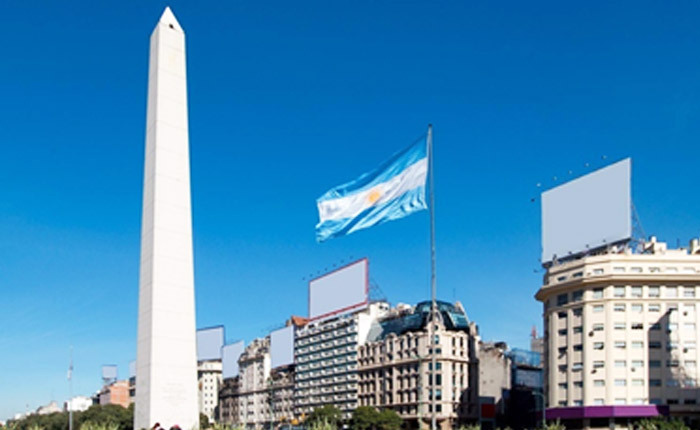 You will visit the Obelisk, Plaza de Mayo, Plaza San Martin, Plaza Congreso, Historical and Modern Neighborhoods stadiums & important avenues of the capital. Day 7. 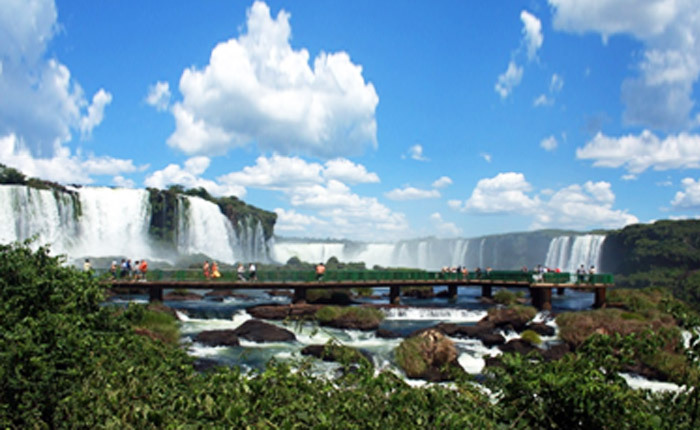 Arrival to Iguazu. 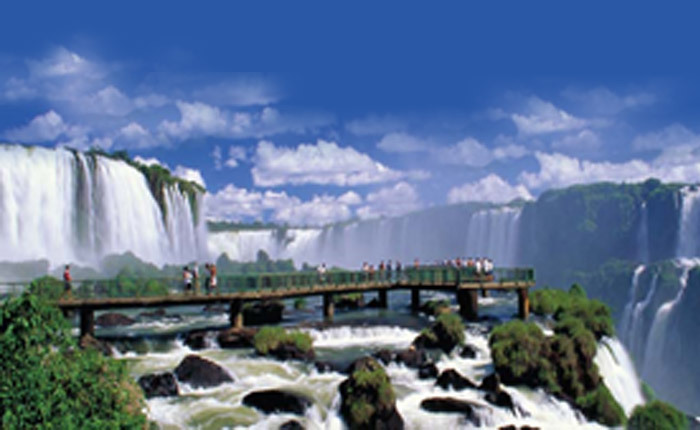 After breakfast, you’ll be transferred to the airport for your flight to Foz Do Iguazu. Upon your arrival, you’ll be met and transferred to your hotel comfortable hotel. Take the rest of the day to enjoy the hotel and his facilities. Day 8. 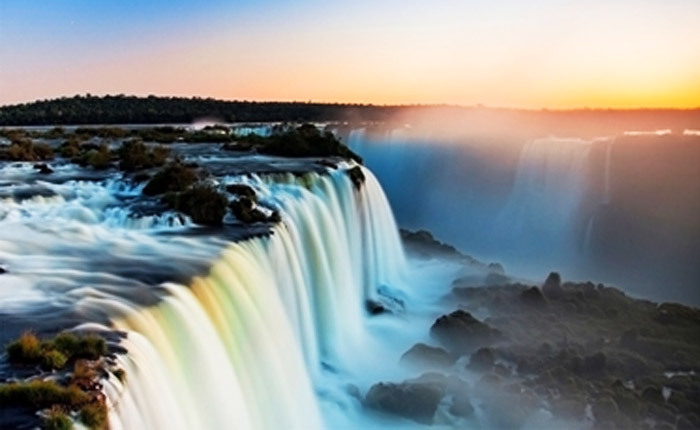 Foz Do Iguazu, Brazilian side. 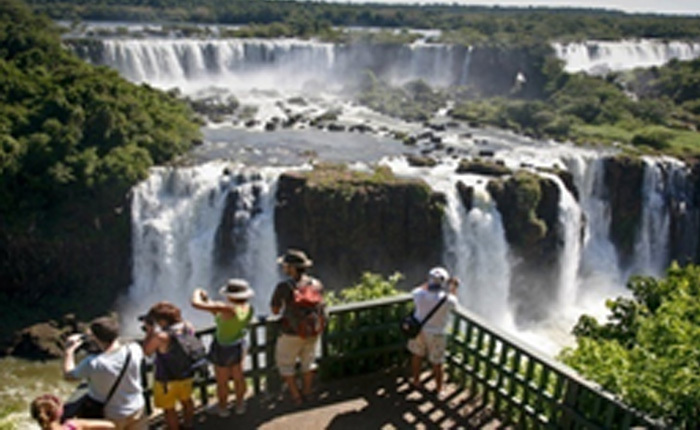 After breakfast Breakfast, we will move and deposit to the Iguazú Falls National Park (Brazilian side), place from which it is possible to estimate a magnificent sight of the Argentine Iguazú Falls. 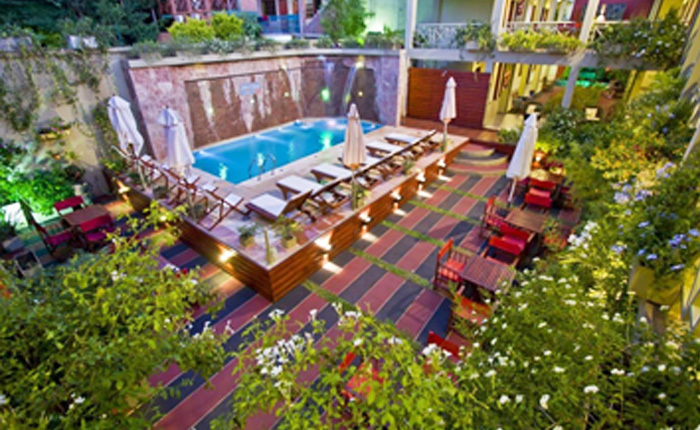 After the tour you will Return to the hotel to enjoy his facilities. Day 9. 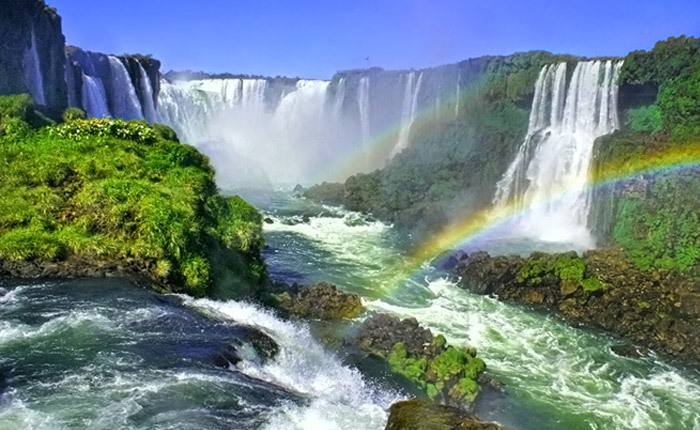 Iguazu, Argentinian side. 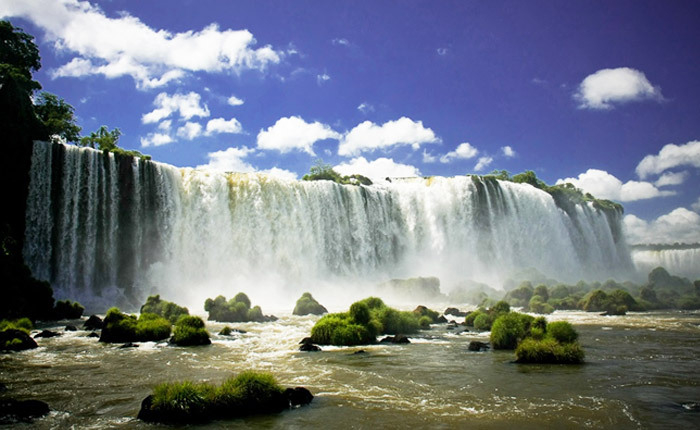 After breakfast Breakfast, we will go out for the picturesque National Route nº 2, across the Iguazú National Park, Argentinian Side. We will see from the viewing-point the set of the falls. We will descend to the jumps Two Sisters, Mbiguá, Boy, Ramirez, Bosetti, and the investor & jump San Martin. We will continue for Bella Vista Crag, visiting the jumps Alvar Núñez y Lanusse. Later we will come for narrow gangplanks up to the Jump Union to contemplate the famous Throat of the Devil, impressive fall of 84 meters, involved in a permanent mist that forms a soft rainbow. Day 10. 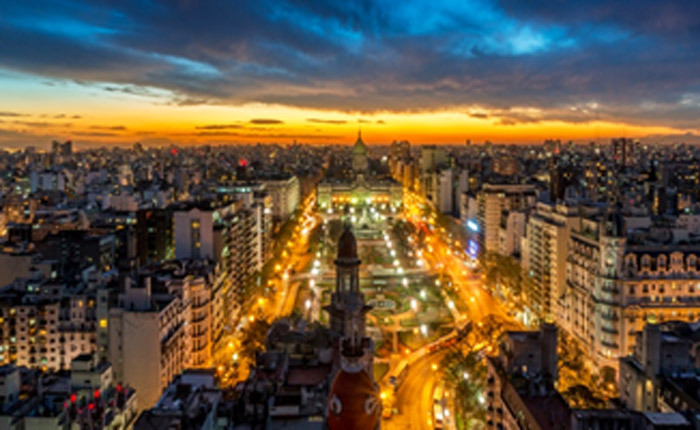 Arrival to Buenos Aires. 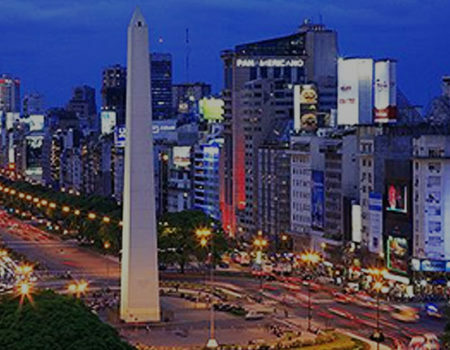 After breakfast, you’ll be transferred to the airport for your flight Buenos Aires. Take the rest of the day to enjoy on your own. After breakfast, you’ll be transferred to the airport for your flight back to home. Machu Picchu Expeditions train service to Ollantaytambo. Data Storage: Database located on Go Daddy. Rights: At any time you can limit, recover, and recover your information. 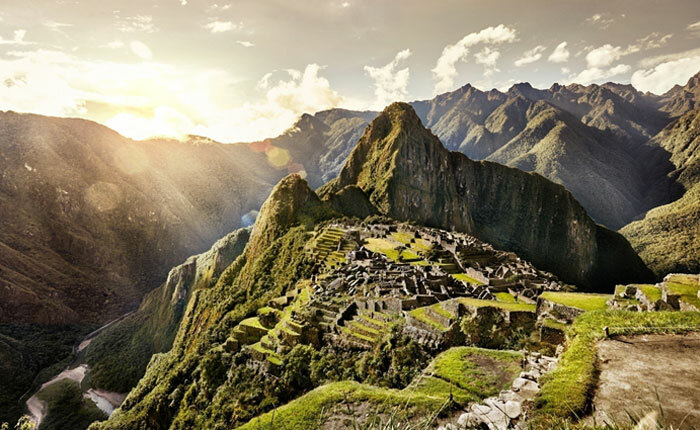 Contact our experienced Travel Advisors to assist with any of your travel needs for Peru and the region. Our team has extended experience and can provide information, travel programs, or any specifics to plan and ensure that your trip fits your expectations. 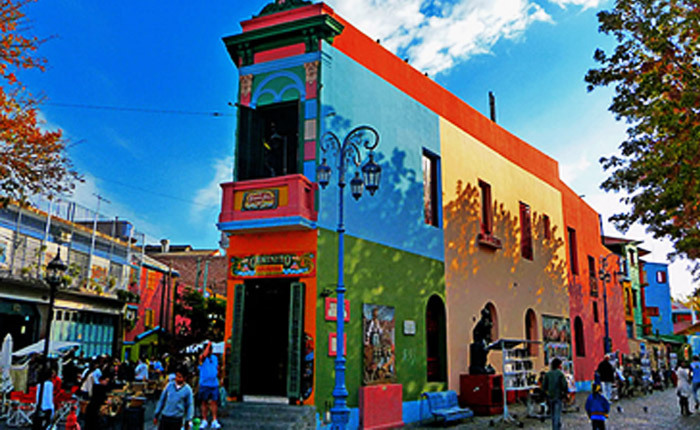 Experience the diversity of South America through our dynamic tours and enjoy the flavor of the region. 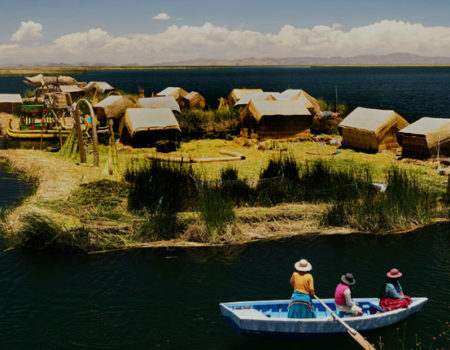 Whether exploring one destination or partaking in a multi-destination trip, the culture, history, and natural beauty of the region will guarantee a memorable experience.